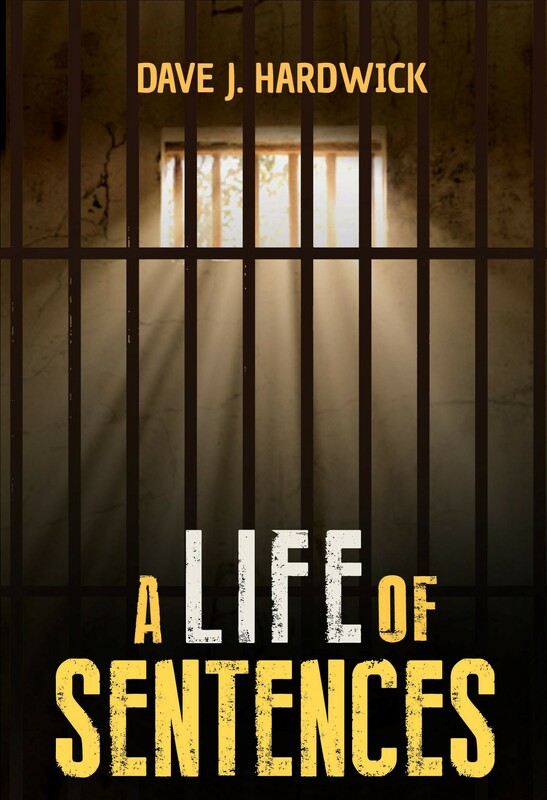 I haven’t blogged for a few days about anything penal affairs except an exceptionally poor documentary about the historic borstal system. There have been a few news happenings during that time but I have been more interested in trying to work out how the country is going to sort out the mess every aspect of life is and I’ve reached the conclusion that the authorities are at such a level of denial about what is really happening that really nothing can be done and this is especially so in the Justice Ministry. Failing Grayling is so out of touch with reality that he is becoming a real and present danger and his ministry is in danger of imploding. Never has there been so much unrest in every aspect of the system than there is now and mostly it is simply because as always profits are being put before people. Of course economics form a very important part in any government but not to the level that all other aspects of society are made to suffer for it. We can only hope that after next May the Government who are then in power will start and think more about people than the incumbent one does. Yet another episode of this intriguing but totally inaccurate portrayal of borstal as it was. Again so far removed from the reality as it can be. 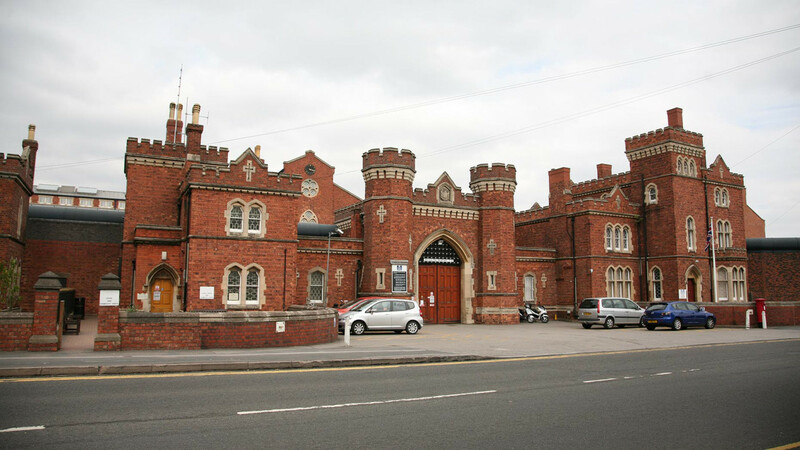 Amazing that the producers and the programme head Professor Wilson are using this to try and persuade MoJ to bring borstal back – having said that some of Graylings initiatives are in the same crazy category so who knows what will happen. Perhaps fortunate that we have an election soon and hope upon hope we get a Government which cares about people rather than profits, so no Grayling. Going back to the borstal theme though they are part of history and need to remain there along with the old detention centres. The whole penal system needs radical reform but before that’s even considered our attitude as a society towards offenders needs to change drastically.